The Vienna Symphonic Library team has updated their complete range of software products, making them compatible with Avid's new plug-in format AAX Native. 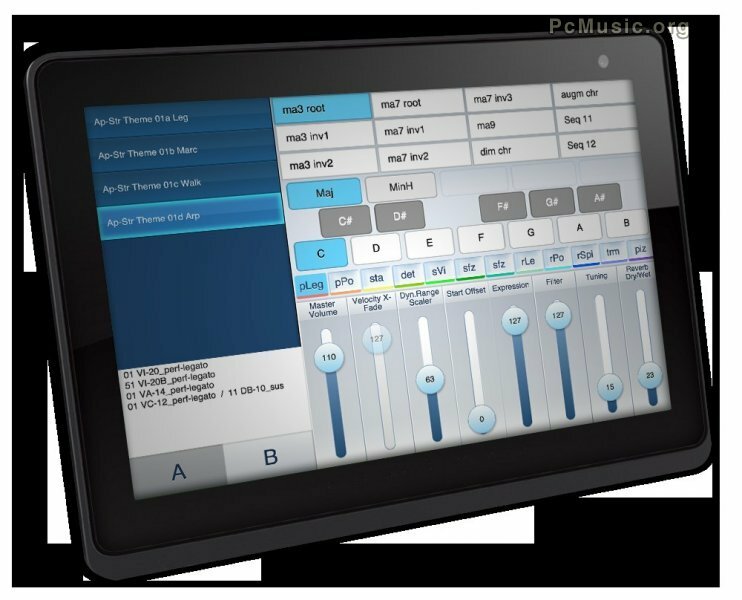 In addition, the new version of Vienna Instruments PRO comes with a brand-new Remote App that converts iOS and Android tablet PCs into external MIDI controllers for Vienna's proprietary sample player. Registered users have access to the updated versions at the company's User Area, free of charge.